Marc Miranda, who will coach women’s soccer. “We are a program on the rise and in the coming years we plan on making noise on a nation wide basis,” promises Miranda, the son of long time Honokaʻa High School boy’s head soccer coach Maurice Miranda. The Saint Joseph High School alum was team captain and a four-year starter at Missouri Valley College in Marshall, Mo. 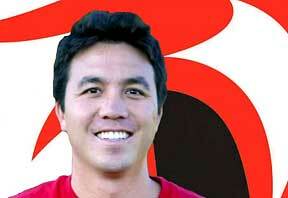 ; served as a volunteer coach at Chaminade University; and was lead assistant coach for the UH Hilo men’s squad in 2007. He spent the past five seasons as the head coach at Mid-Pacific Institute on Oʻahu. Bryan Green, promoted to head men’s soccer coach after two years on the coaching staff. The Hilo High School alum played for the Silicon Valley Ambassadors of the United States Professional Developmental League 1999 and continues to be active in the sport as a member of the Hilo Hurricanes. He holds a BS in environmental engineering and an MS in energy engineering from Stanford University. David Kaneshiro, the first full-time head coach for women’s basketball. 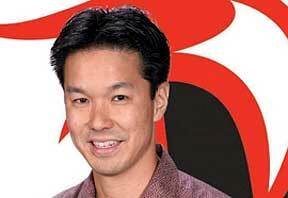 A stand-out point-guard at Hilo High School, Kaneshiro claimed two conference championships and 2006 Co-Coach of the Year honor at Blackburn College in Illinois. 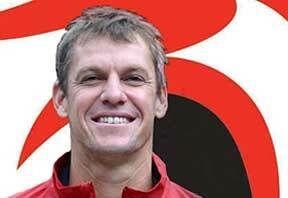 He has been assistant coach for the UH Hilo men’s team for the past four seasons, during which the team compiled a 53-50 record and produced 11 all-conference players. It’s really great to see our local boys come home to coach. Hopefully they can recognize the talent in the islands that often get’s missed by the Mainland coaches. Go Vulcans! It’s good to see that Hawaii’s own is in the house. Nice to see familiar faces coaching the teams. Go Vulcans! Good luck to all of you.